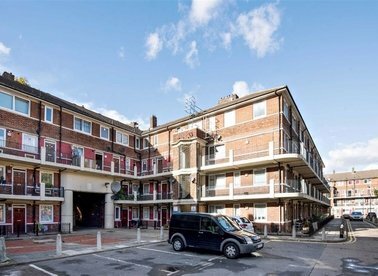 Discover a wide range of property for sale in Bermondsey with Dexters Estate Agents. To filter these results, you can use our ‘Narrow Your Search’ panel. For more information about buying property in Bermondsey, please contact Dexters. 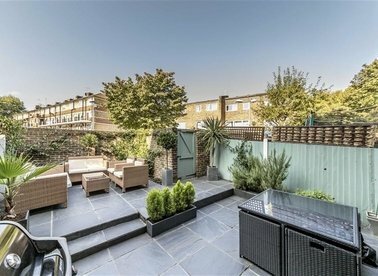 Arranged over three floors, this beautiful Georgian Townhouse has a large living space, eat-in kitchen and two/ three bedrooms. 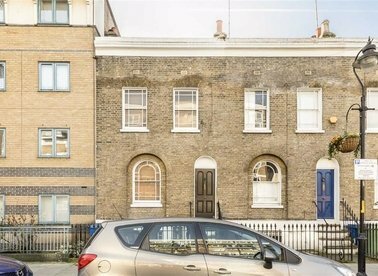 The property requires full refurbishment and can be restored into a stunning family home. 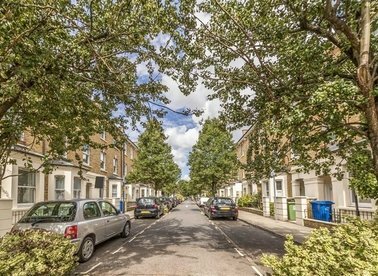 An attractive and recently refurbished four double bedroom Victorian mid-terrace house, split over three floors with a double reception room to the front, brand new fully fitted kitchen to the rear and a private south-facing garden. 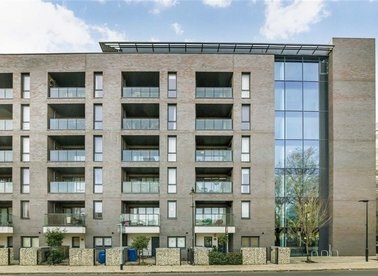 Overlooking Bermondsey Spa Gardens, this well lit second floor apartment has two large double bedrooms, modern fully marble tiled bathroom, ample living space and built in storage, The flat boasts oakwood flooring throughout. 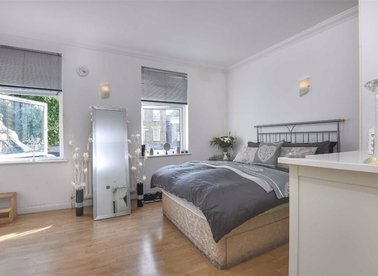 Situated on the leafy Spa Road, this two double bedroom flat is in excellent condition and boasts a large open plan kitchen living space, two bathrooms, private balcony and a large additional storage unit. 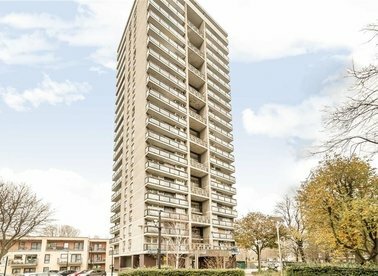 OIEO £580,000. 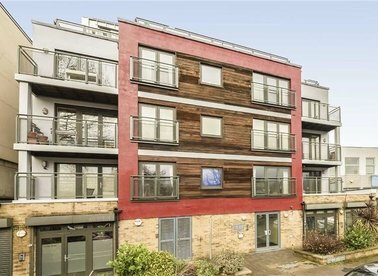 Situated in a gated development, this two double bedroom, two bathroom flat is in excellent condition and offers ample living space with a private balcony and communal gardens. The flat also has allocated underground parking. 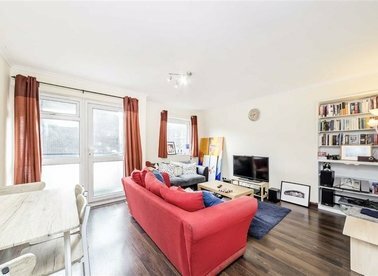 An immaculately presented four bedroom split level maisonette, with a large modern kitchen-diner, separate living room & south west-facing rear garden. Plus a large family bathroom, guest WC & ample storage. 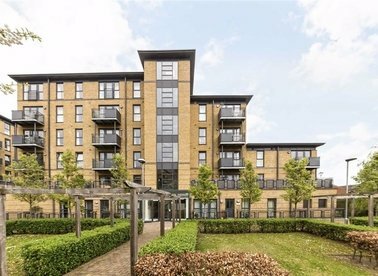 A beautifully presented one double bedroom second floor apartment with floor to ceiling windows, large open plan kitchen/ living room, modern bathroom, double bedroom and ample storage. 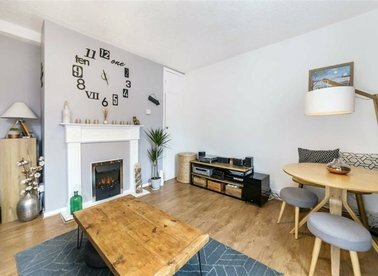 A recently refurbished two double bedroom split level flat, with a large living room, separate fully fitted modern kitchen, family bathroom and two generous double rooms. 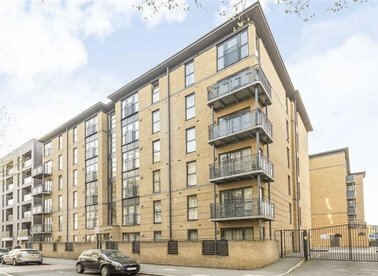 Situated in the heart of Bermondsey, this two double bedroom flat is in excellent condition and offers a large living space, separate kitchen, great views over London and large private balcony. OIEO £350,000. 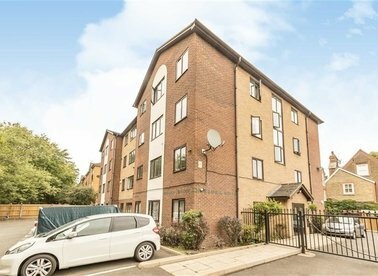 Situated on the first floor, this recently renovated one double bedroom flat has a large living space, separate kitchen, private balcony, ample storage and a parking space. 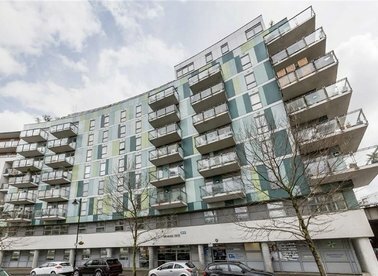 An attractive top floor flat, with an open plan kitchen/ living room, ample room for dining & separate seating, a modern bathroom & good sized double bedroom, sizeable loft storage, plus off street parking. 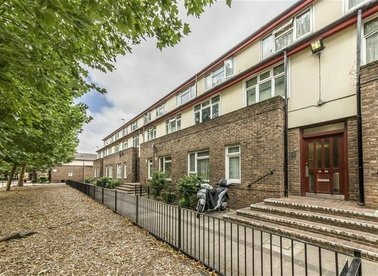 An attractive first floor flat in a secure low rise block, there is a separate kitchen and living room, double bedroom and family bathroom. Permit parking is also available upon application.